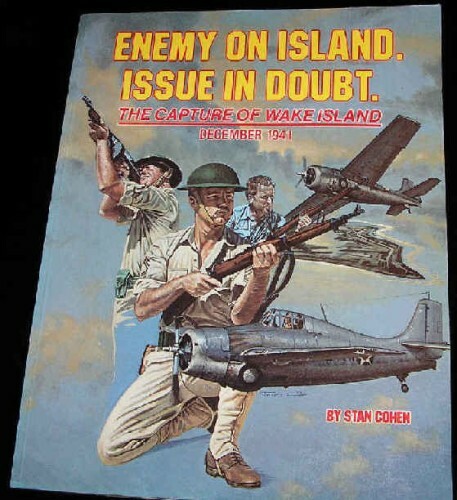 Enemy on Island. Issue in Doubt. Softcover (8 1/4 x 10 3/4), Pictorial Histories Publishing Company, Missoula, Montana, 1988, 3rd Printing. 106 pages. B/W photos, illustrations and maps. Clean but for name and small white-out area on first page and smudge on photo credits info; tight with mild corner upturn and edge wear.